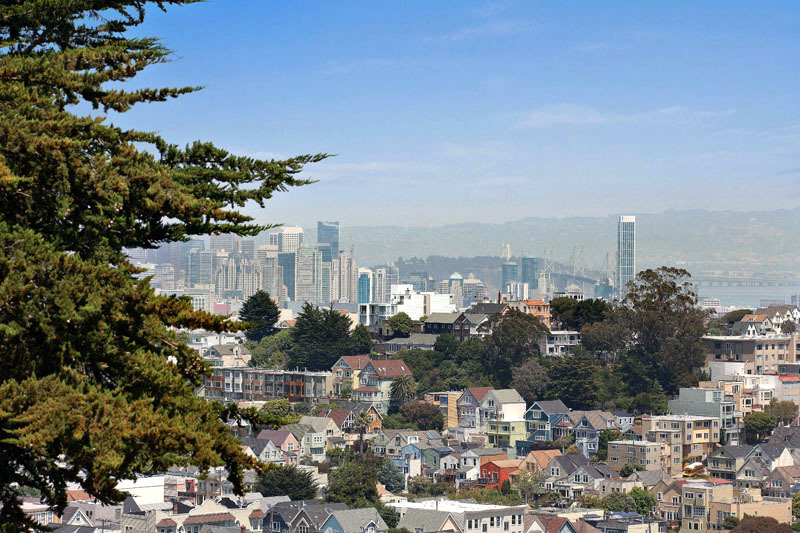 EMBRACE THE NOE VALLEY LIFESTYLE! 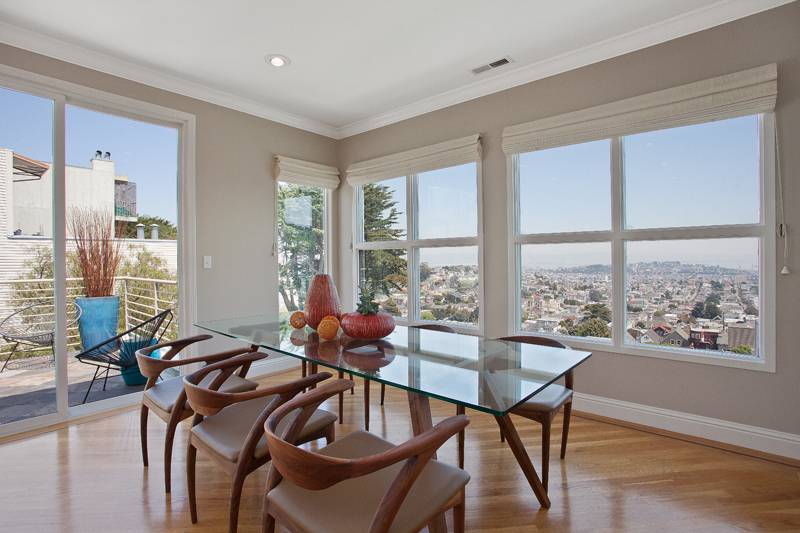 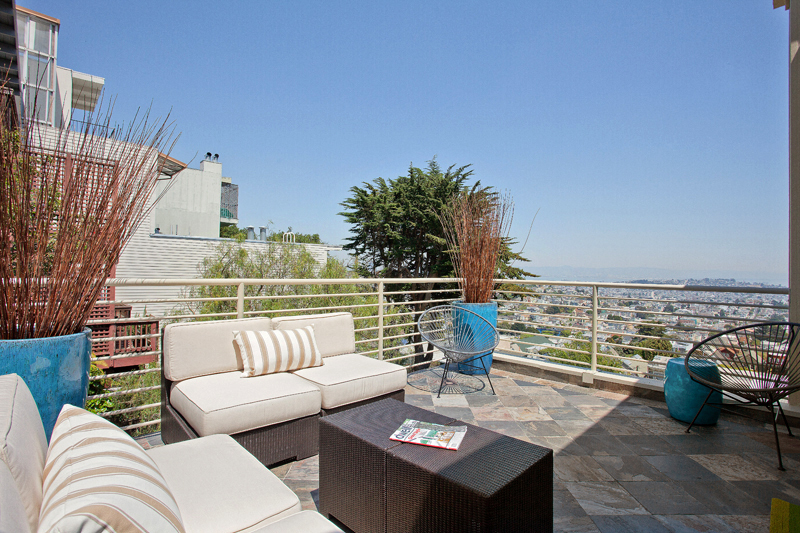 This bright, penthouse luxury condominium boasts panoramic views and embodies the best of cosmopolitan chic and the Noe Valley lifestyle. 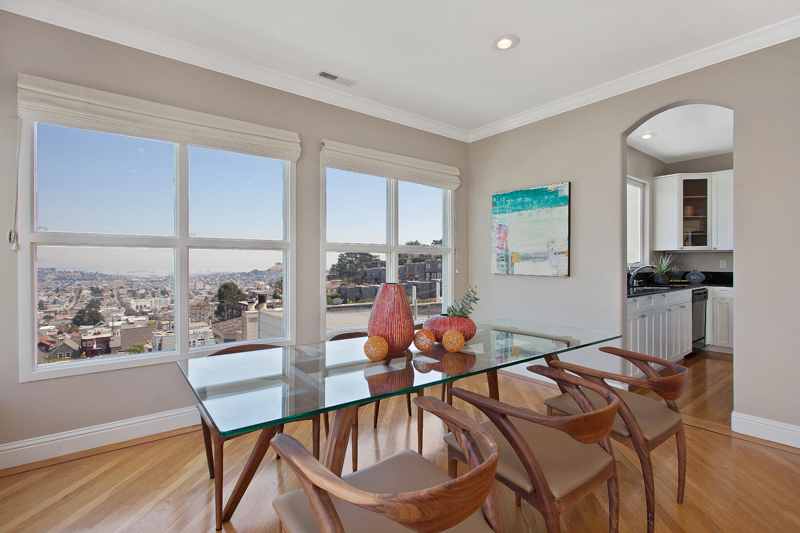 Open the door to a sleek and spacious open floor plan with natural light and stunning views of the city and bay. 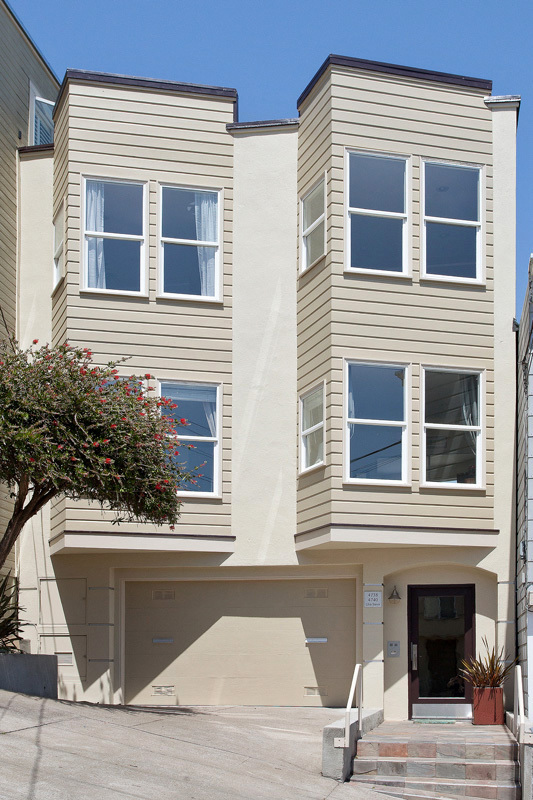 Stylish finishes designed for luxury abound in the three bedrooms, two full baths, formal living room and dining area with fireplace, chefʼs kitchen, fabulous walk-out view deck, gleaming wood floors, high ceilings, crown molding, newly painted exterior and interior, new light fixtures, and new windows in dining area and hallway. 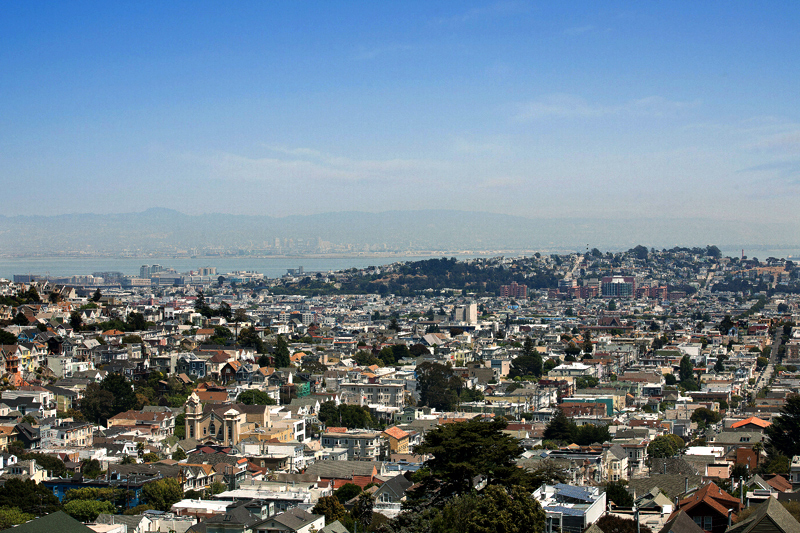 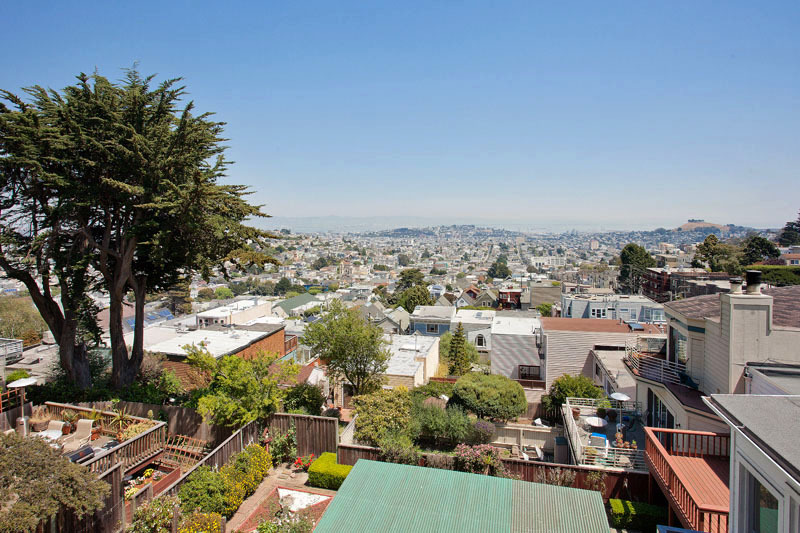 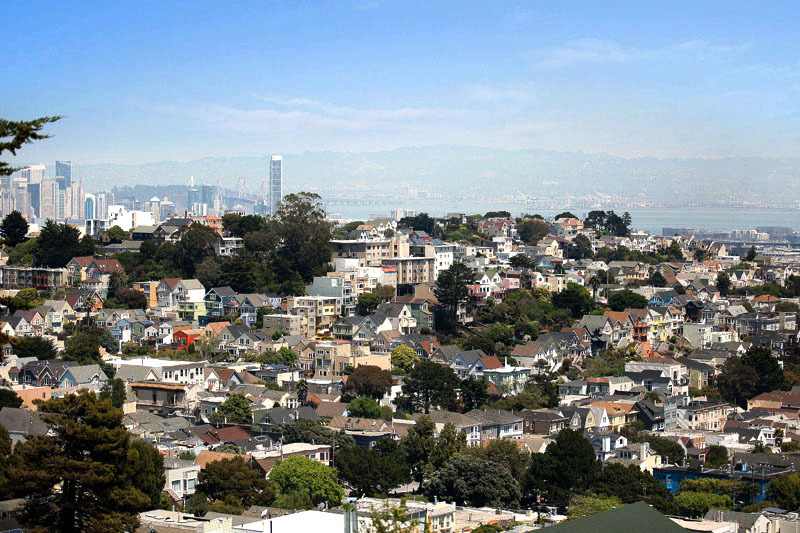 VIEWS – San Francisco, Bay Views, East Bay Views, City Views! 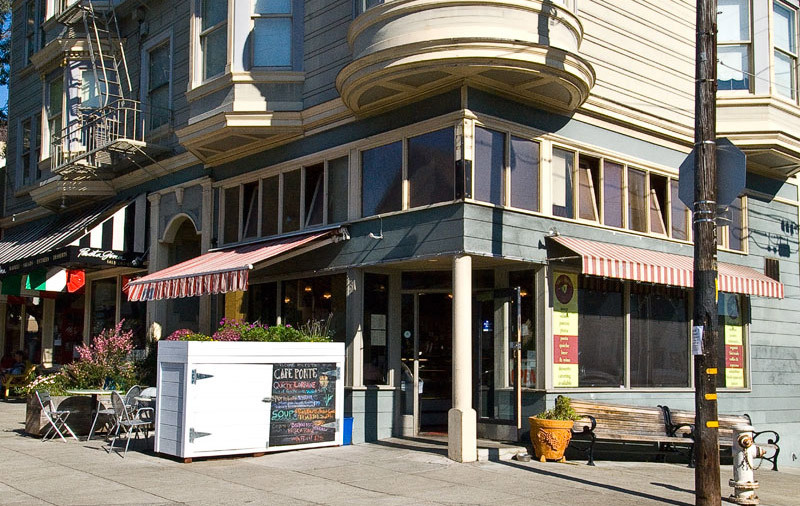 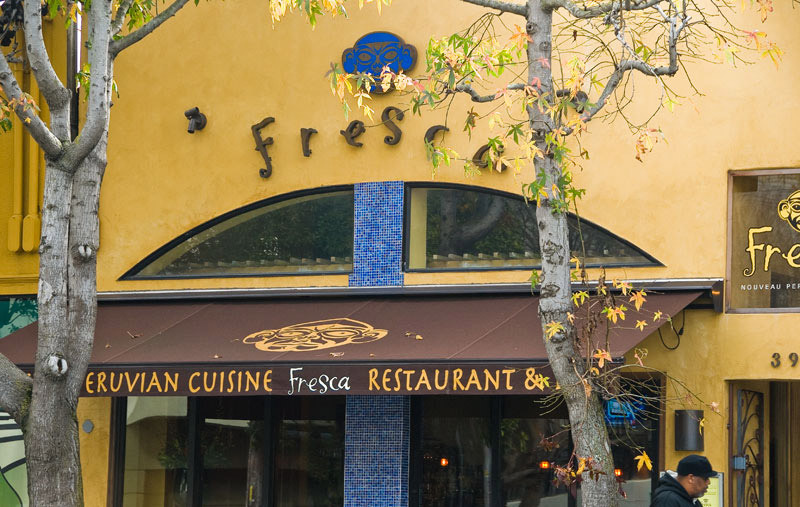 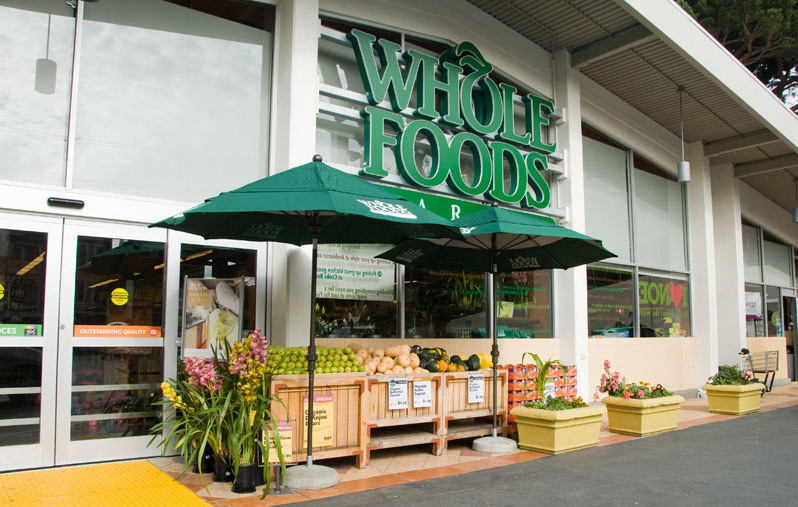 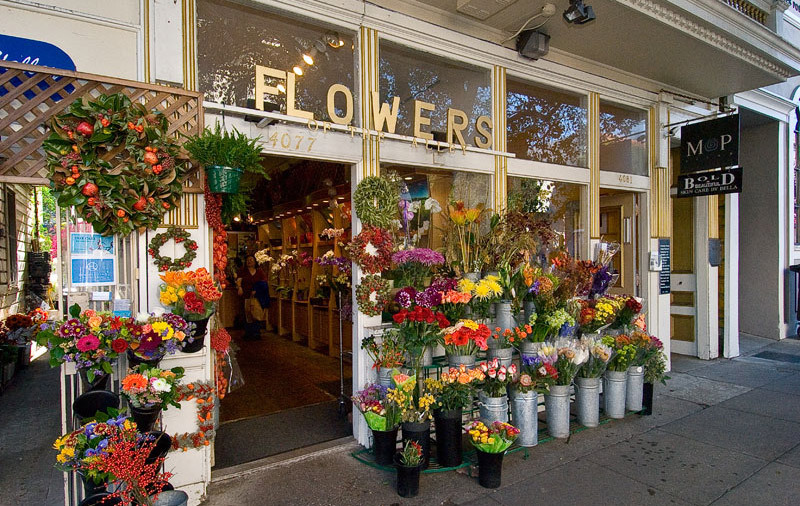 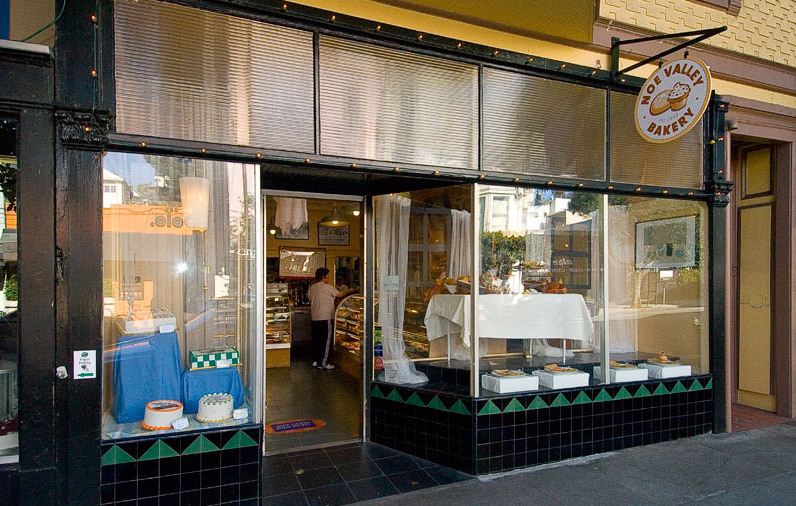 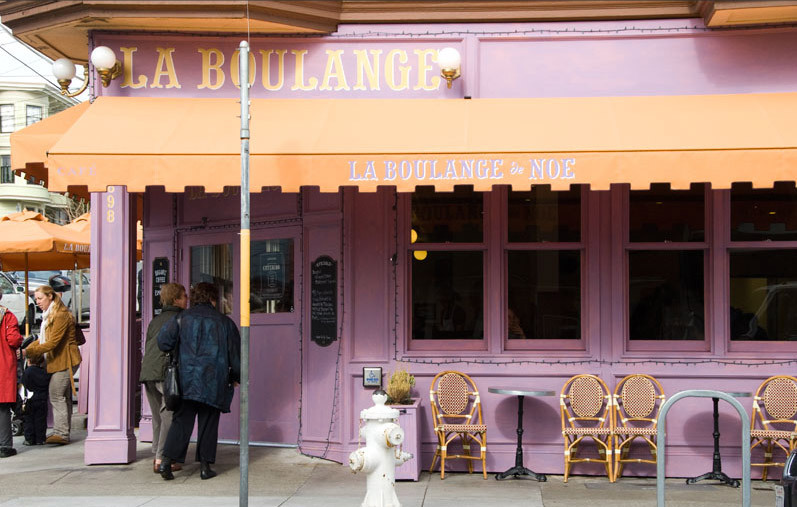 LOCATION – Close to the urban delights of Noe Valley bistros, cafes, and boutiques; Noe Valley weekend Farmerʼs Market & Whole Foods Grocery. 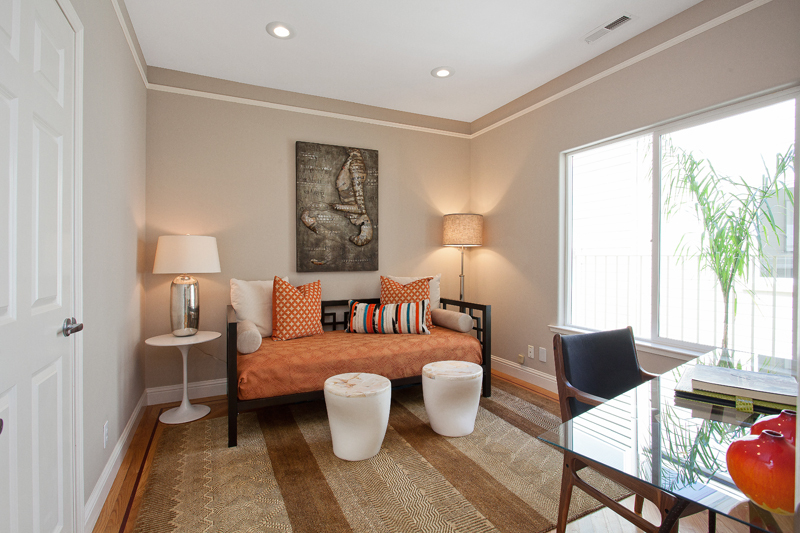 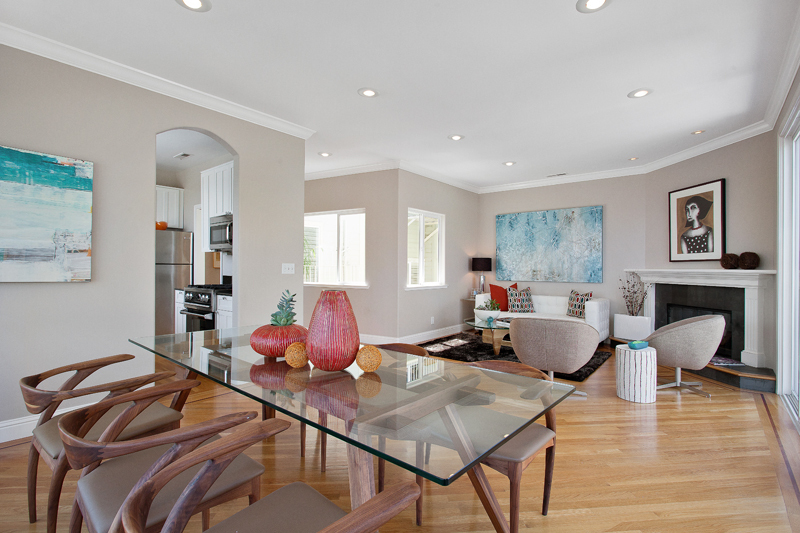 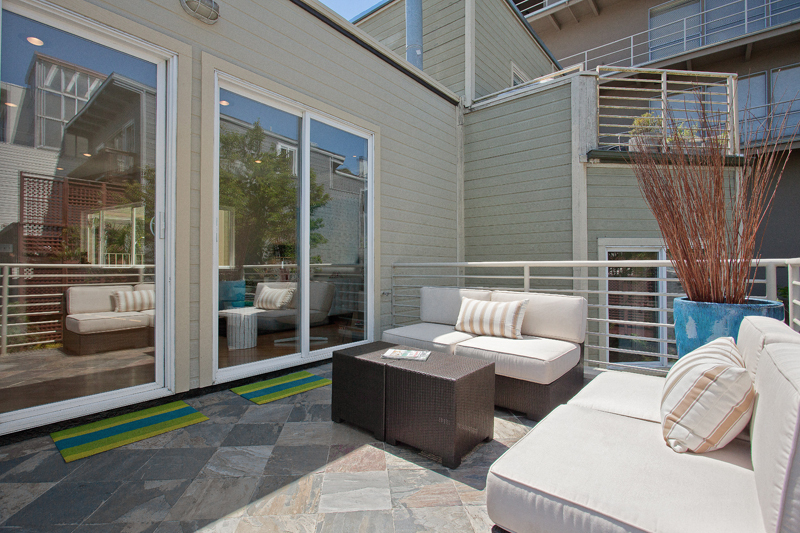 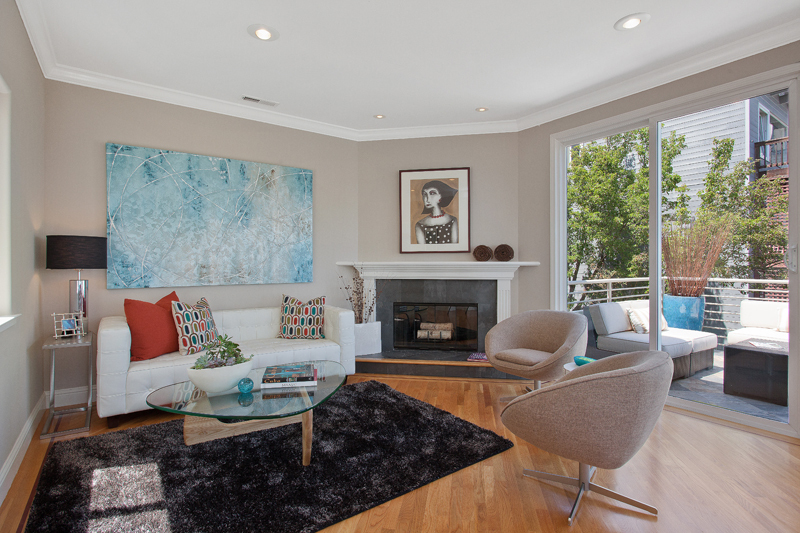 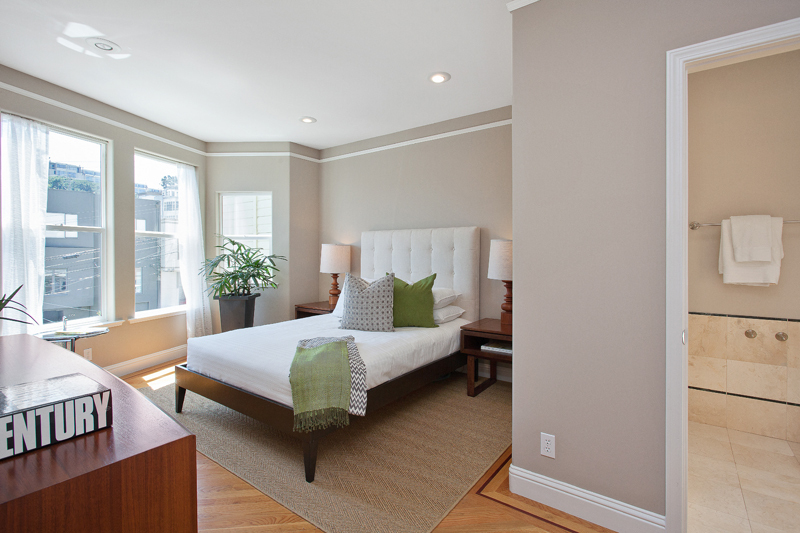 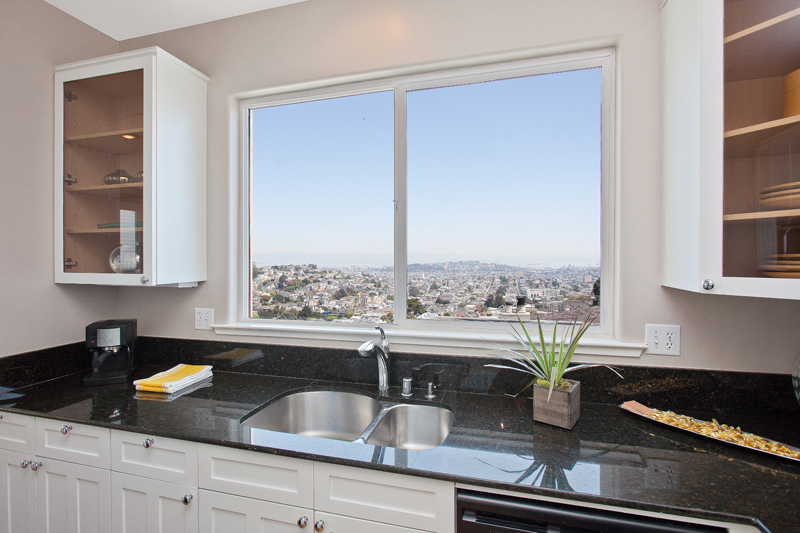 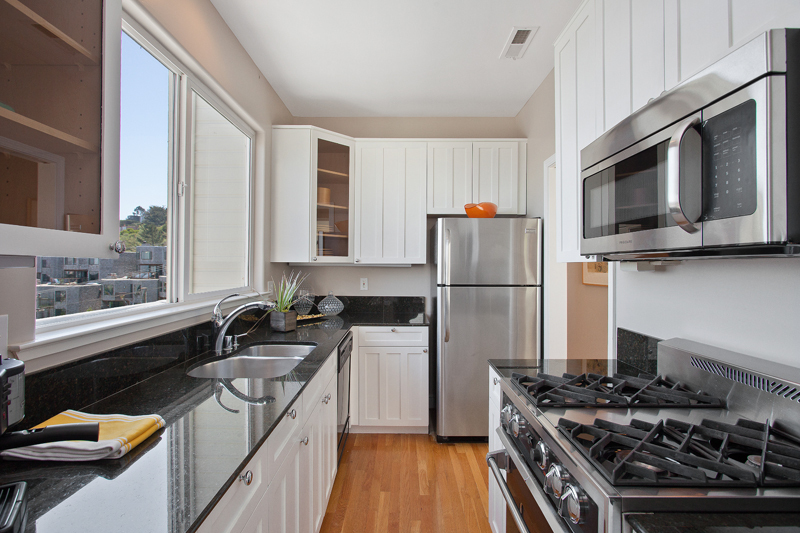 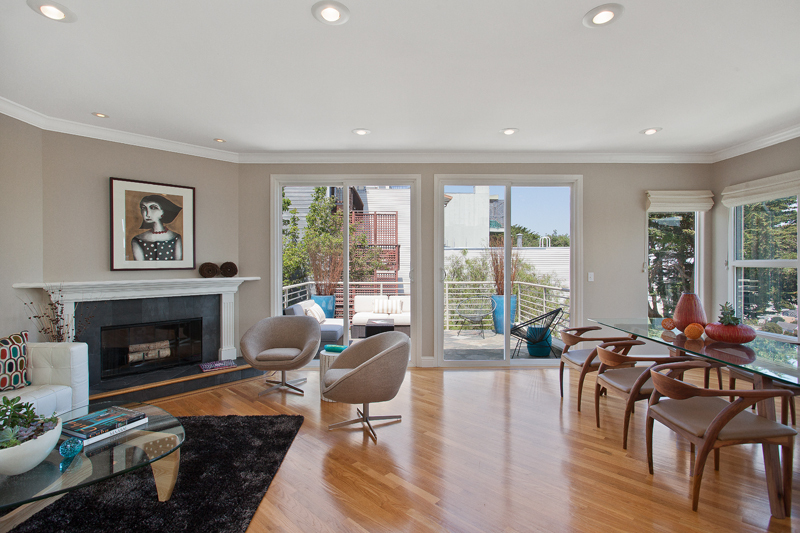 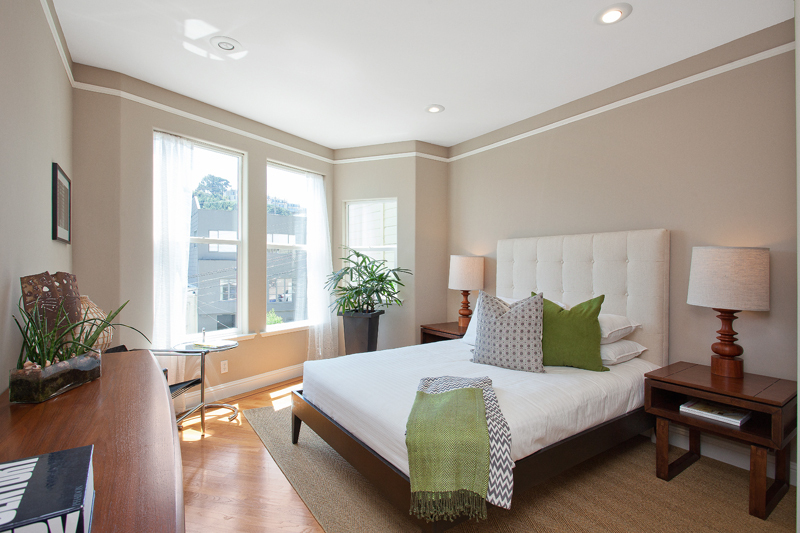 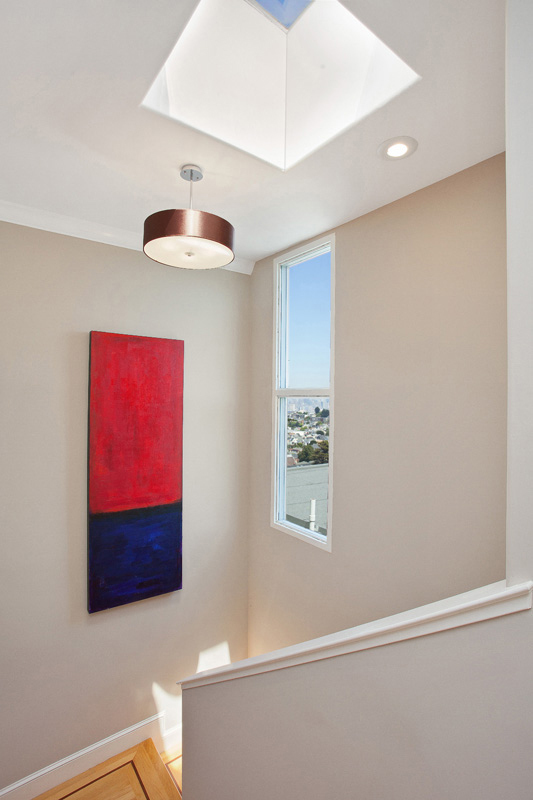 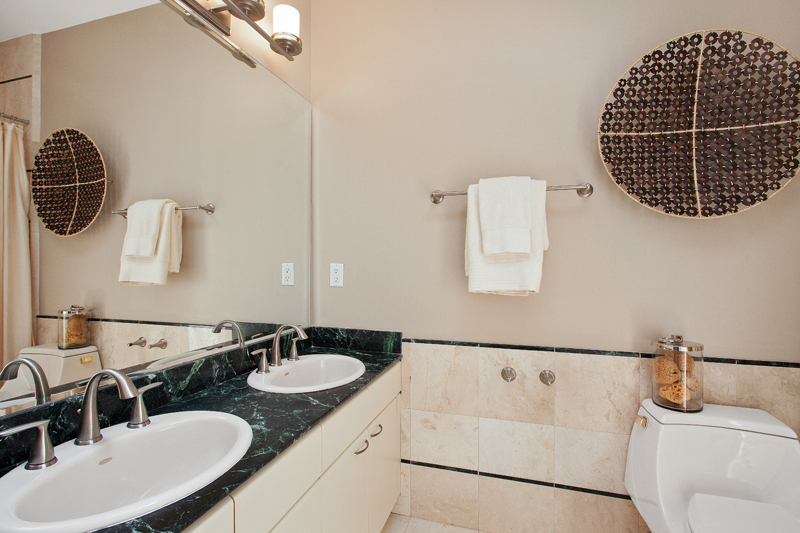 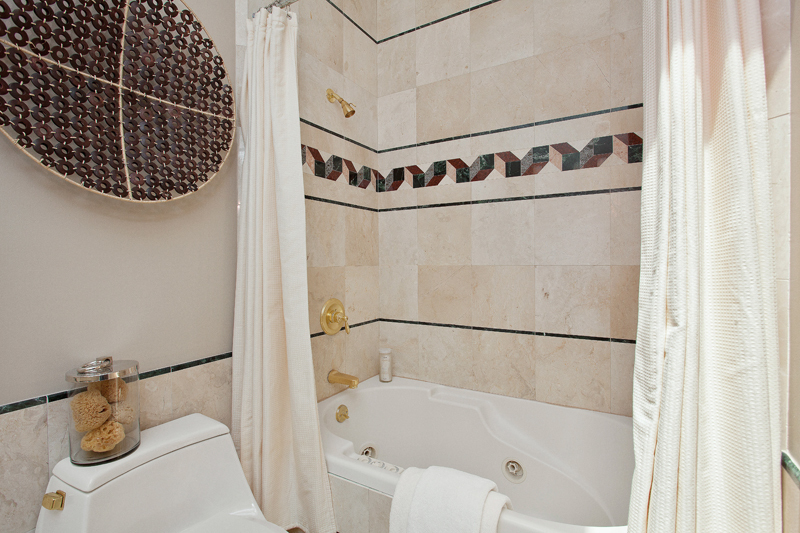 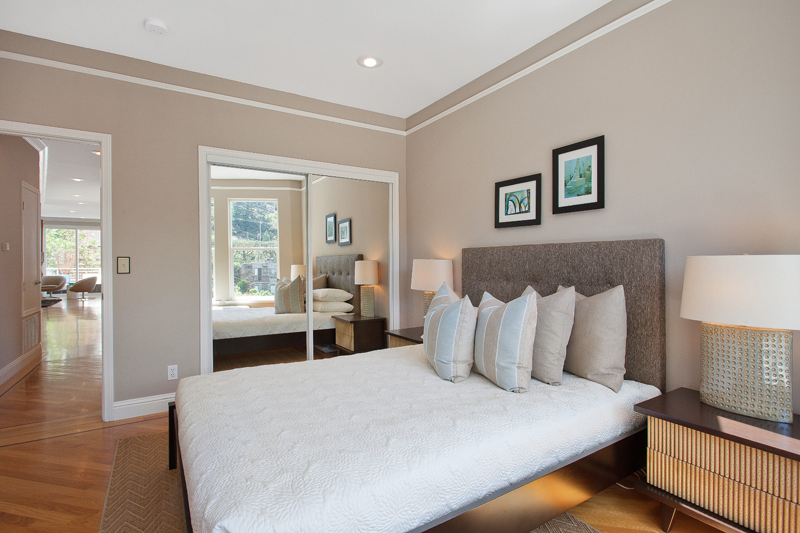 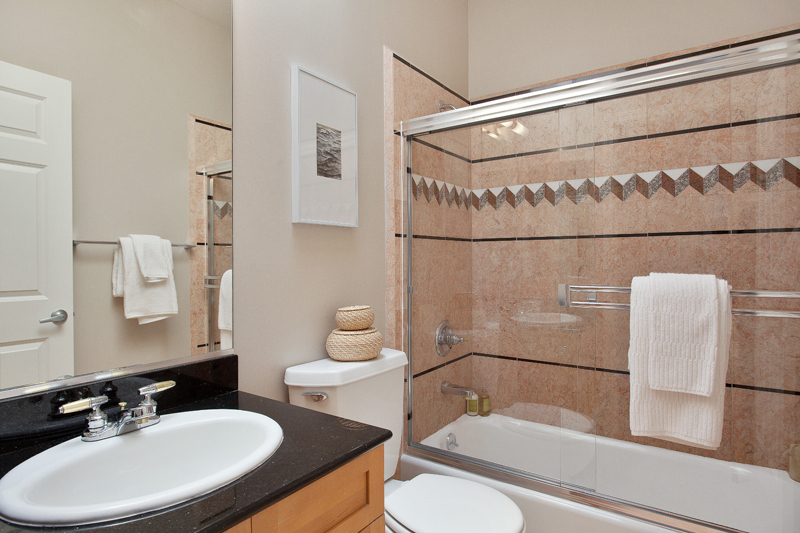 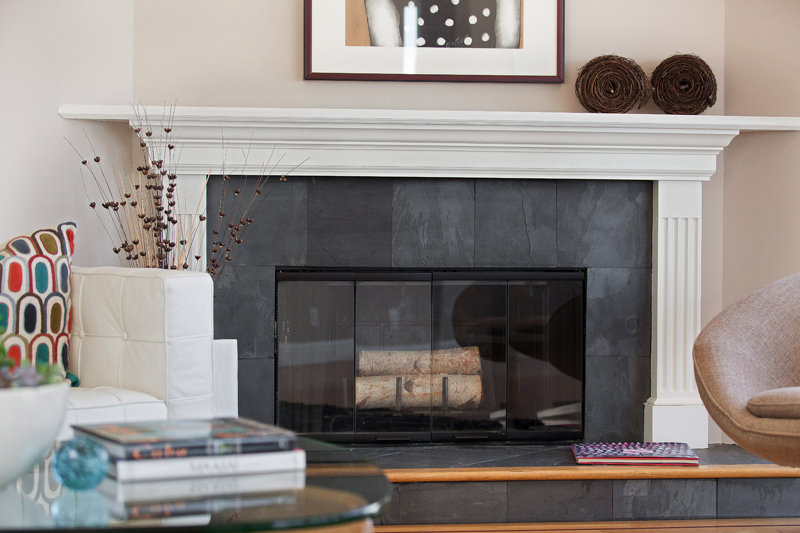 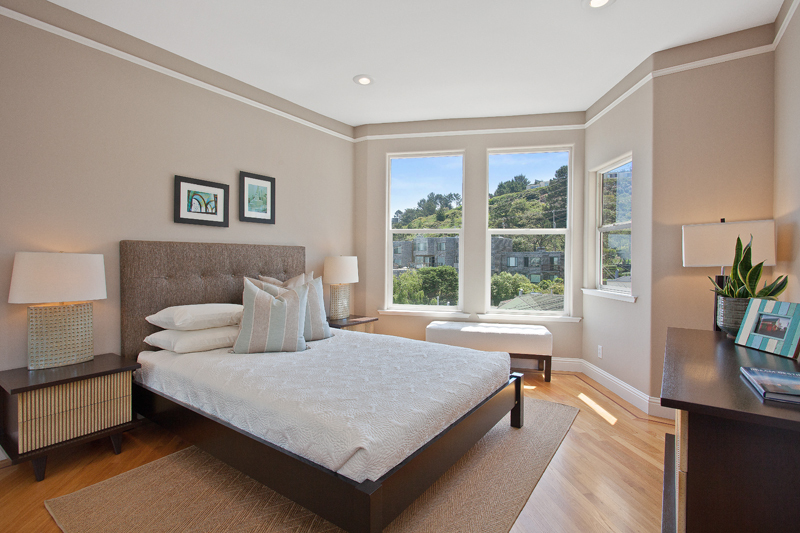 Convenient access to the Peninsula and Muni with Tech Transportation close by for the commute.